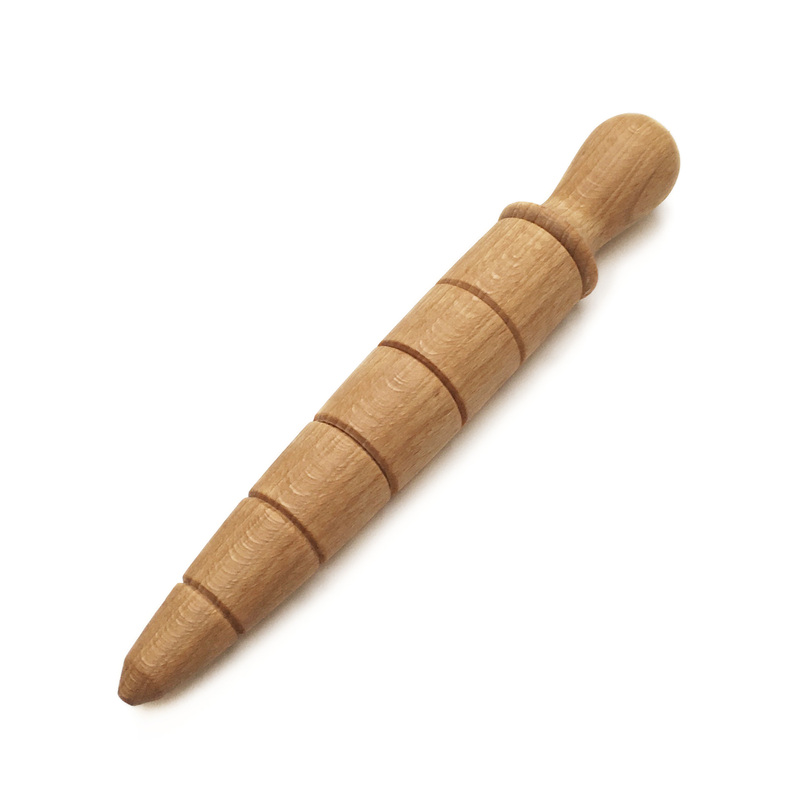 An oiled beech wood plant dibber with one inch depth graduation, for planting out anything from seedlings to small bulbs. Full length is 220mm. SKU: dibber. Categories: Wood, Gift.